Let us put our expertise to work to help you manage your spend for employee benefits. iSolutions provides a state of the art platform for benefits procurement, combining innovative technology, an online pricing competition and industry leading expertise. 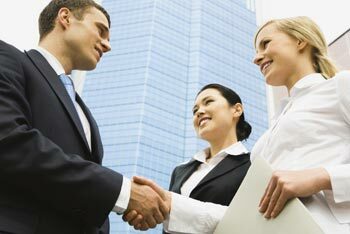 We are highly regarded as strong negotiators on behalf of our clients. We use our experience, resources and tools to help you achieve the most value and the highest Return on Investment for your benefits spend. Specifically for large companies, we use a proprietary, leading edge procurement platform. Since 2007, more than 600 contracts covering over 3.5 million employees have been negotiated and placed with top insurance carriers through the platform. Employers have saved 25%, 35% and even 45% on their insurance costs—all while maintaining (or enhancing) their level of service and contractual provisions from the writing carriers. In several instances, these savings were realized within a year or just months after other brokers had run a bid process. Contact us to see how iSolutions can help you join the quickly growing list of premier companies that have collectively saved over $600 million through successful bidding projects.